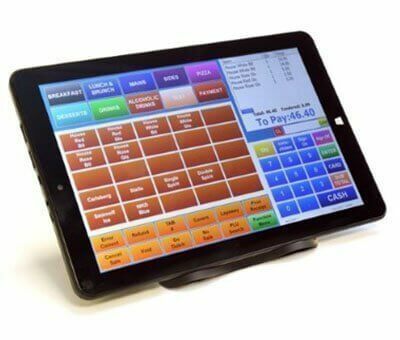 This versatile EPoS tablet can be fixed to the countertop and can be detached from its dock to go portable. 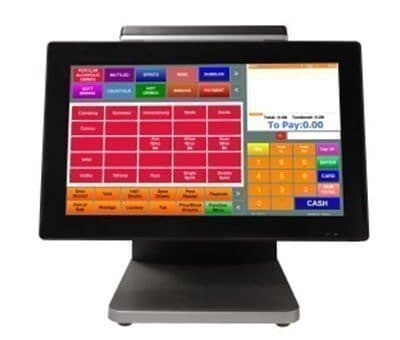 When docked the screen can be rotated to landscape and portrait view, or tilted backwards to face customers. When detached and portable you can take orders in queues or use it as a sales tool by showing menus or for loyalty sign-ups. It can be networked to printers allowing customer orders to be sent immediately to printers located in the bar and/or kitchen to speed up service times. 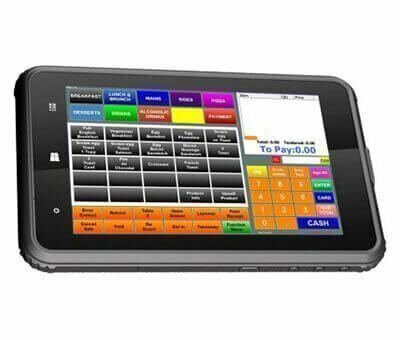 It comes with a host of add-ons such as portable card machine, bar code scanner, cash drawer, additional printer, a card scanner, and LollyHQ back office. 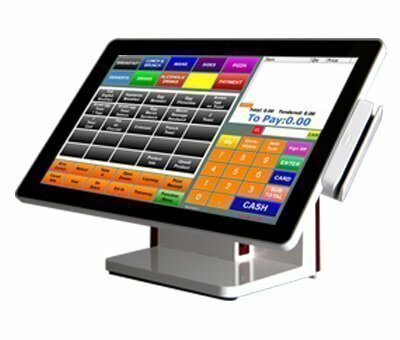 As with all the Lolly solutions it comes installed with our EPoS Software, LollyPos, which is super intuitive and easy to use.